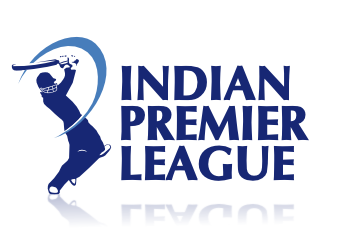 Indian Premier League IPL T20 Cricket Tournament Schedule 2018, IPL T20 Team wise players list. IPL T20 2018 Starts from 7th April 2018 to 27th May 2018. This is one of the most entertain option in every year in summer holidays in India and across India also. Other countries cricket fans come to India and book tickets and enjoying lot…. Live Telecast: You can watch the IPL Matches on Sony Six and Sony Set Max TV Channels.